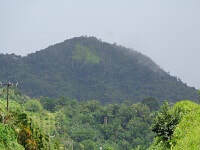 The North Stann Creek Valley is a 20 mile elongated strip of land in the eastern foothills of the Maya Mountain Massif. It lies between the Cockscomb Range to the south and the Macaroni Hills to the north. 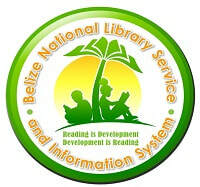 It is the most well-known and fertile valley in Belize. 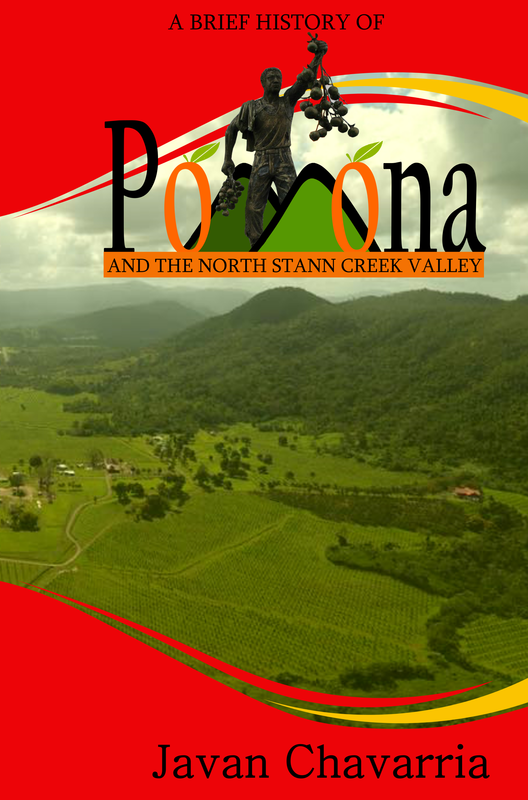 It is also called; The Stann Creek Valley, The Pomona Valley, or simply the “Valley”. 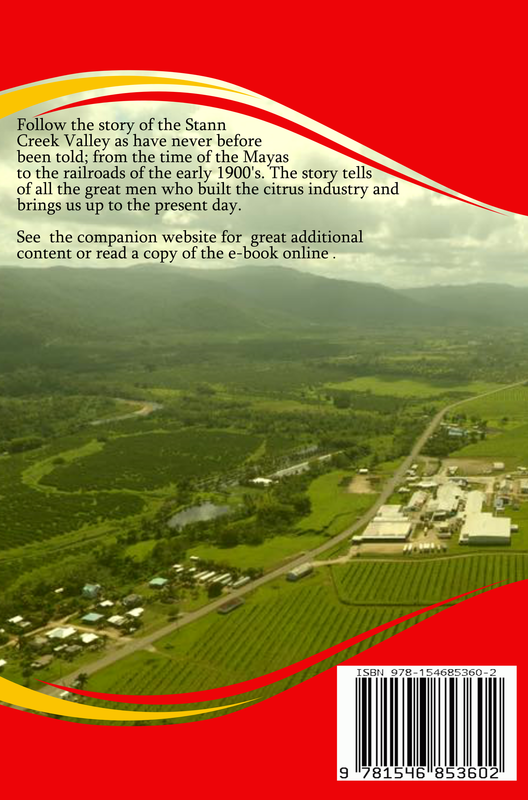 It is referred to as the citrus belt of Belize because it the birthplace and headquarters of the citrus industry. The emerald green citrus orchards on the rolling hillsides of the valley has contributed significantly to the economic history and prosperity of this country. The valley is bounded by the banks of the Mullins River to the north, the mountains of Middlesex to the west, the Canada Hills to the south and the flood plains of Melinda to the east. The relatively shallow North Stann Creek River, renowned for its white sand and sweet water, runs for forth (40) miles through the valley and is the major water source for the 20,000 residents of the Valley and the town of Dangriga. It is navigable for only a few miles up-river by larger boats. The Hummingbird Highway recently upgraded and interchangeably called the Stann Creek Valley Road, for 24 miles up to Middlesex, winds through the Valley and is widely regarded as the most beautiful highway in Belize offering spectacular views to travelers of the area. The valley consists of nine villages and approximately 7,000 residents. It is segmented into three main areas; the flood plains of Melinda, the lower valley and the upper valley. ​The flood plains consist of Sarawee, Long Bank, and Hope Creek which has absorbed the old Melinda Fire Station Area. The lower valley is made up of the historic village of Pomona, the largest village and the de-facto capital of the area. Pomona Village stretches from Hoffman Estate at mile 10 to the Awe Bridge near Stonehaven at mile 14. The Old Mullins River Area and the Canada Hill Area completes the lower valley. The upper valley consists of the villages Alta Vista, Steadfast, Valley Community, Middlesex, Hummingbird Community and the now defunct settlement of Cow Creek.